The mixture of brushland, the open waters of Lake Corpus Christi, the sometimes marshy margins of the lake, and the woodlands along the Nueces River make this a diverse ecological area. The park has one of the few remaining stands of brushland in the area. Because of that, a wide variety of animals live here. 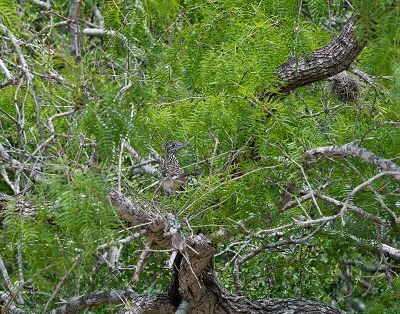 The park and nearby natural areas are crucial to conserving plants and animals native to the mesquite grassland. This area is also an important landfall for Neotropical migrants. Common birds here include the black-bellied whistling-duck, purple gallinule, white-winged dove, pauraque, long-billed thrasher, white-eyed vireo, pyrrhuloxia and black-throated sparrow. 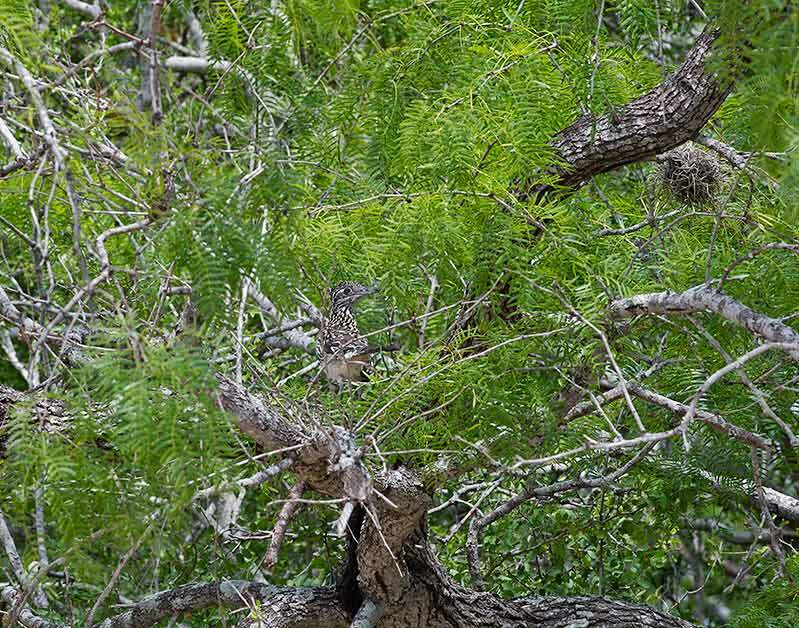 Download our field checklist, Birds of Lake Corpus Christi State Park. 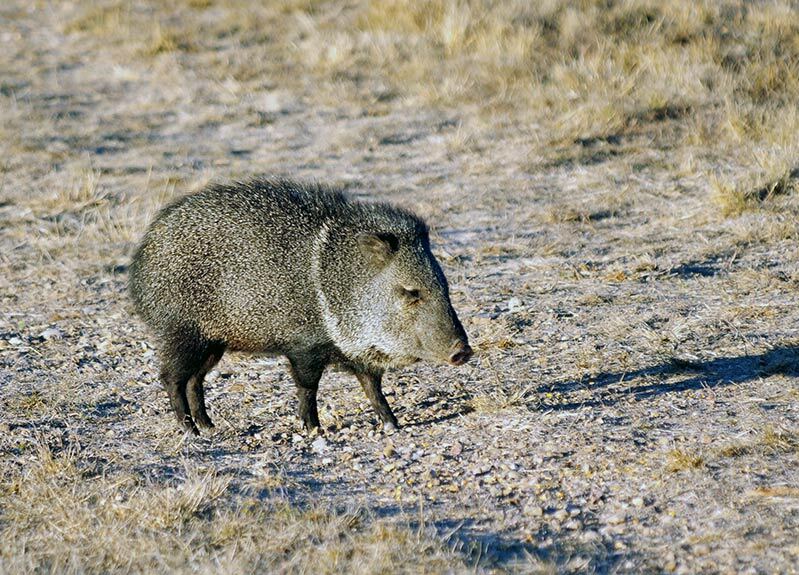 Common mammals include javelina and white-tailed deer. Popular fish include big blue, channel and yellow catfish, sunfish, bass and crappie.